The Terra looks a bit clunkier than its sleeker robot vacuum cousins, but that’s probably because as an outdoor robot, it’ll be exposed to the elements. 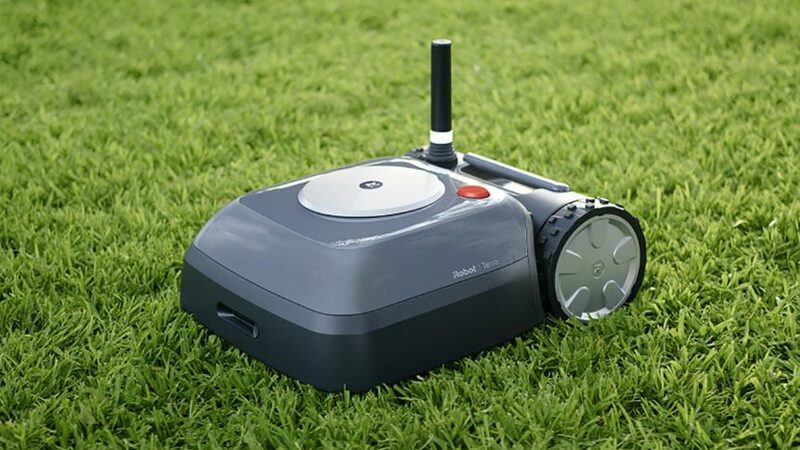 Basically, like its indoor vacuum cleaners, the Terra will be able to create a map of your yard and methodically mow your lawn in a back-and-forth pattern. 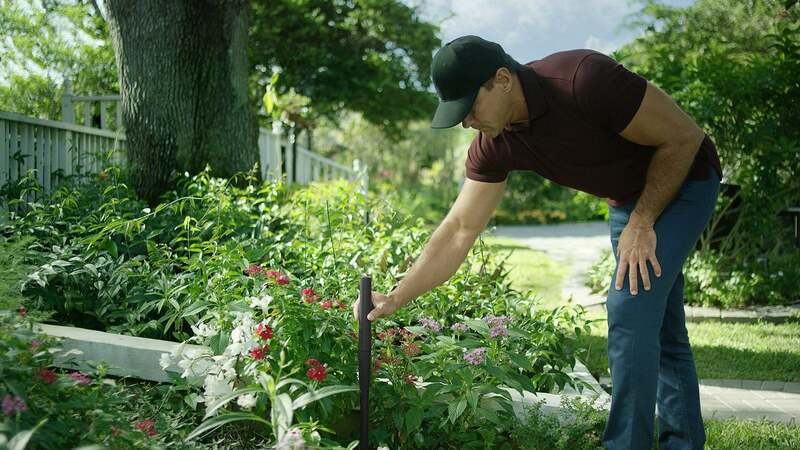 It’ll also be able to remember which parts of the yard its mowed, as well as automatically return to its charging base when it’s low on battery. Taking a glance at connected Roombas with similar features and adding the need for multiple wireless beacons, it’d be surprising if the Terra retailed for under $1,000.